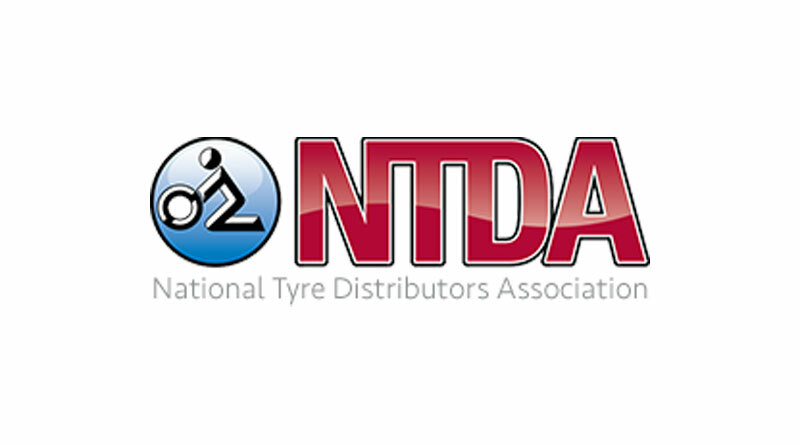 The NTDA has revealed that it is taking action against a number of UK tyre retailers who are falsely claiming to be members of the Association, are displaying the NTDA logo on their recovery vehicles, websites and marketing collateral, or who are advertising that repair work carried out at their tyre depots is carried out to “the NTDA standard”. 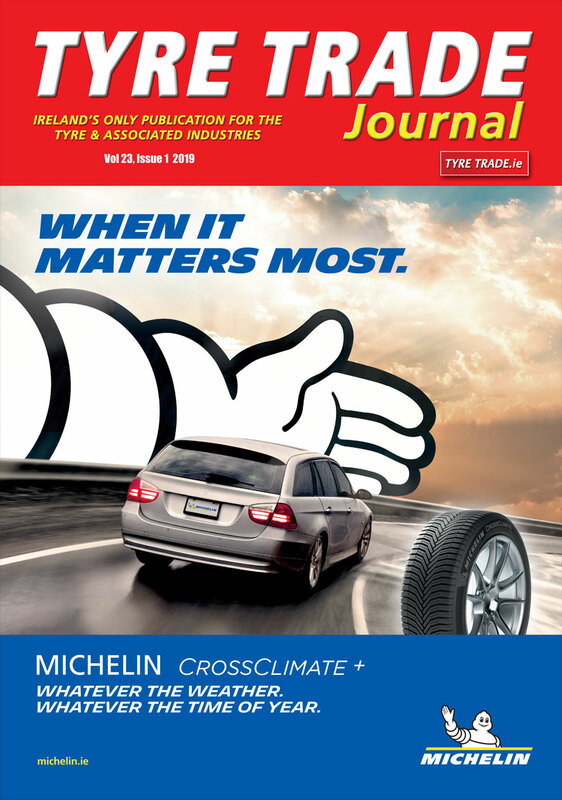 The Association stated: “Logos denoting membership of, or approval by, an organisation such as a trade association, may be legitimately used by businesses. However, their misuse, deliberate or otherwise, can result in a commercial advantage, enabling work to be acquired unfairly, and constitutes a breach of UK law. “The Consumer Protection from Unfair Trading Regulations 2008 (CPRs) specifically ban businesses from displaying any form of trust mark, quality mark or equivalent collective mark, if they are not authorised to do so. They also ban any form of claim that a business, or their service, has been approved, authorised or endorsed by a public or private body when it hasn’t, (thus, written claims that are untrue are also prohibited, as well as the use of logos). It is also a breach of the CPRs to provide false or deceptive information.